Teakwood didgeridoo - good counter pressure, similar sound to eucalyptus instruments, painted finish. 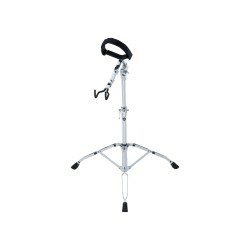 This is an good sounding and looking instrument. It's made of very strong teakwood with nice paintings. 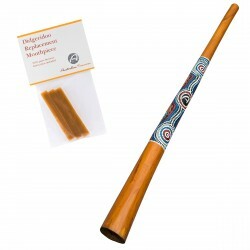 Every didgeridoo is handpainted. 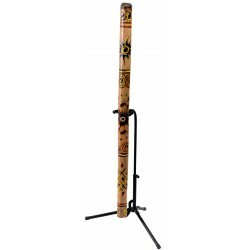 If you order a didgeridoo the painting can be different from the picture shown. Length 130 cm / 51"